Property Management Agreements. Download peace of mind. Our attorney prepared Property Management Agreements bring you the benefit of years of legal experience for a fraction of the cost. These forms are for use when a property owner desires to engage a manager to operate and manage a property. 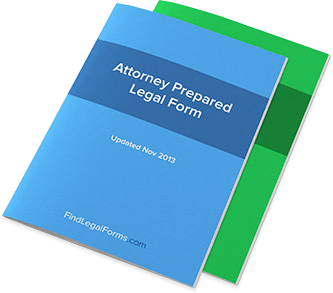 Setting out the specific terms of the arrangement to minimize future problems and ensure lawfulness, these forms can be used for residential or commercial properties.